Several sled dogs tested positive for prohibited substances in 2017. The 2018 Iditarod will ramp up testing, prevention, and anti-doping policy. From Anchorage to Nome, Alaska, the Iditarod’s mushers, support crews, and sled dogs face grueling circumstances. Across 975 miles, entrants battle blizzards, freezing temperatures, and intense wilderness isolation. People call it the Last Great Race for good reason. But those obstacles, coupled with significant prize money and sponsorships, also build incentives to cheat. In 2017, “several” dogs tested positive for banned substances, according to officials. The dogs were all on a single musher’s team. However, the race did not penalize the team. The statement did not disclose the name of the musher, the number of dogs, or the drug in question. The Iditarod Trail Committee required “proof of intent” for prohibited substances. This means race officials needed proof that the substance was intended to enhance performance. After 2017’s positive results, the Board determined it would not be able to prove intent. Thus, race officials did not penalize the musher. On October 6, 2017, the Iditarod Trail Committee’s Board of Directors voted to change its rules around drug policy following the positive tests. Now, the revised rule holds mushers strictly liable for any positive tests. 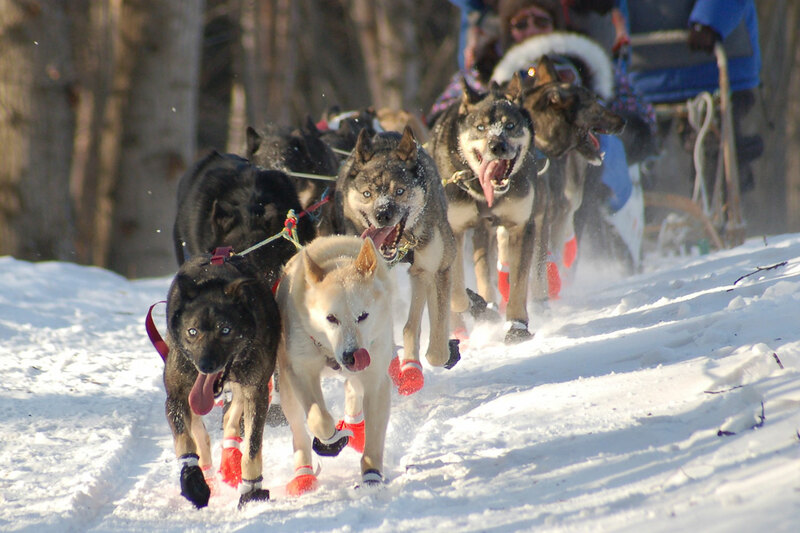 The race will grant an exemption from penalty only if the musher establishes evidence that the positive tests resulted from causes outside their control. The Iditarod Trail Committee lists 12 drugs as prohibited, including anabolic steroids and painkillers. “No oral or topical drug which may suppress the signs of illness or injury may be used on a dog,” states Rule 39. Drug testing procedures can take place at any point during the Iditarod, from pre-race exams to six hours before the team’s finish. Should dogs yield positive results, the race may subject mushers to polygraph tests. If any musher tampers with their own or another team’s dog food, snacks, or supplies, officials may disqualify or ban them from the race. The Iditarod is treating the positive results from 2017 “very, very, very seriously,” according to St. George. Mitch Seavey, the returning Iditarod champion, voiced mixed feelings about the revision with concern about sabotage. “I am strongly supportive, and I appreciate the board for trying to enforce the drug dog policy, but I think it’s a mistake to leave the mushers in a place where they can be sabotaged and have no recourse,” Seavey said in an interview with Alaska Dispatch News. 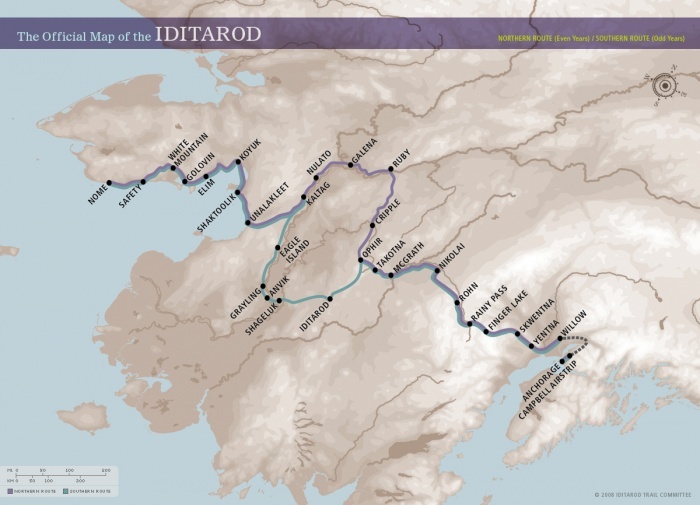 The 2018 Iditarod starts March 3, with the race finish weeks after. We will watch to see if the new rule yields increased penalties.